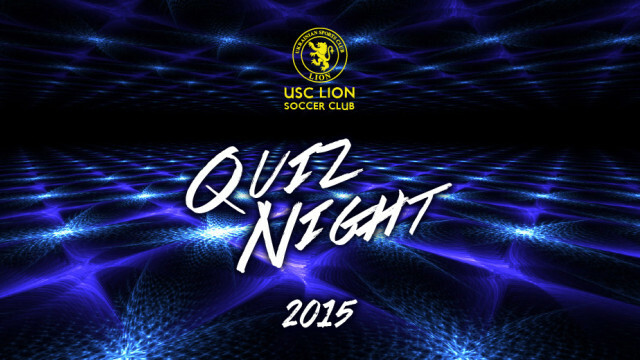 All players, family, friends and supporters are invited to the 2015 annual USC Lion Quiz Night! The last 2 years have sold out so get in early to confirm your table. WHERE: USC Lion Clubrooms: Corner Military Road and Trimmer Parade Grange. Every team registered and paid for before 20th August gets a FREE bottle of champagne for the table! Get together with your mates or family, nominate a team captain and form a team of approximately 8 participants. 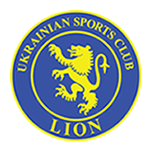 The team captain will then need to contact Jack Cowie (0425 616 223), email the club (usclion@gmail.com) or message Lion FB page and nominate a team name and number of participants to secure a table. Full bar service available. BYO food and nibbles. Strictly NO BYO ALCOHOL. So put your thinking caps on, and get together a team to support your club and help make the night a huge success!